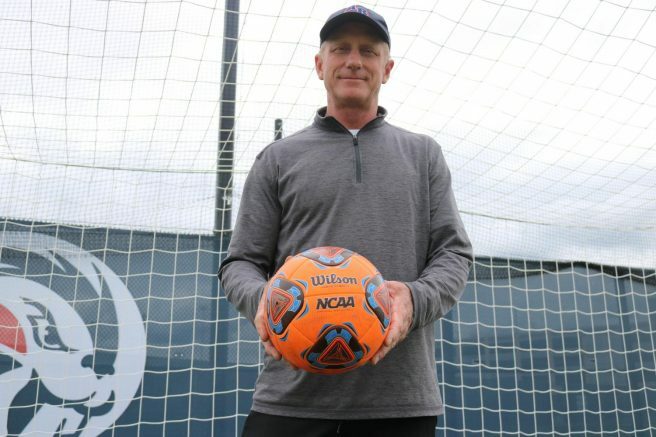 Encouraged by a neighbor, Paul Hansen, the men’s soccer coach for American River College, started his journey as a young soccer player then later decided to be a coach. Soccer wasn’t the major sport of Hansen’s childhood growing up in Fremont, but his neighbor gave him encouragement to try it out. Since then, it’s become Hansen’s biggest passion in life. 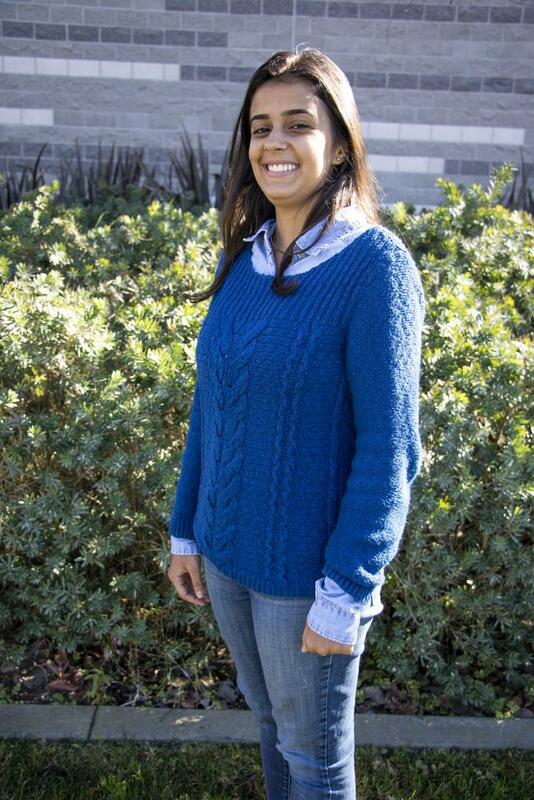 “When I was growing up, soccer wasn’t the mainstream sport. All it was was football, baseball and basketball. I remember being by myself in my backyard juggling, and practicing different skills with the soccer ball,” Hansen said. One of the things that he noticed throughout the years is how players have improved. “[Our team’s] training methods are getting better each year,” Hansen said. Hansen started his journey into the soccer world playing for California Polytechnic State University, Santa Barbara University and San Francisco University. He has also played on teams in Salt Lake City. Hansen says the money put into the kinds of teams he’s played for doesn’t even come close to the money invested in Major League Soccer teams. As time passed by, Hansen married and had three kids; two girls and one boy. He passed his passion for soccer on to them. Now, all of his kids are also soccer players at their respective colleges. Since Hansen started working at American River College 21 years ago, he always took his kids with him to practice and games. “Bringing them with me has a way of motivated them to like soccer as much as I do,” Hansen said. He says his wife Yvonne is also a very good supporter of his soccer journey and passion, since she is also a soccer fan and has always watched the games with him. “It’s a ritual that me and my wife on Saturday mornings, grab a cup of coffee and watch soccer at 6 a.m.,” Hansen said. As a coach, Hansen’s personality has some variations throughout seasons, especially in the games. “I don’t think I have multiple personalities on the daily basis with my players, only during the games when I feel like I’m a player too and I shift gears pretty quickly,” Hansen said. In spite of that, Hansen has been very supportive with his players during the season and games. He tries to teach them how to be supportive of one another and to be respectful of the rival teams. Pedro Flores, who plays left striker and midfielder, emphasizes how important Hansen has worked for the team. Ramses Galvez is a future player for the ARC men’s soccer team and said he has known Hansen for a long time. Hansen says his expectations for this upcoming season are very good, since he is getting new players and keeping most of the good players from last season. Be the first to comment on "Coach reflects on his passion for soccer and 21 years at ARC"